We recognise that consistency of supply and quality are essential to sustaining long and productive relationships with the merchants we work with. That’s why we take the time to get to know you and your needs; it’s how we develop long-term, sustainable partnerships that help us deliver the very best timber solutions for you and your customers. 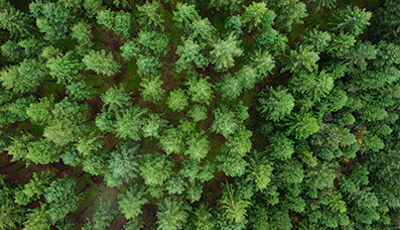 Seven sawmills in Scandinavia and four distribution terminals across Great Britain and Ireland, supported by our unique co-operative with over 51,000 Swedish forest owners, help us to ensure your supply continuity. 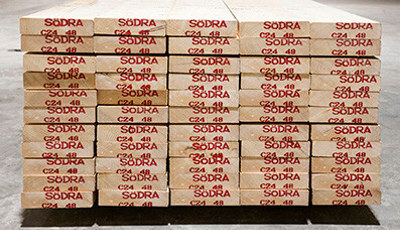 All Södra Wood softwood is sustainable and naturally slow-grown in Scandinavia, ensuring consistency of quality and durability. It is available in a variety of sections and convenient working lengths, and we can supply full lorry loads of treated and sawn timber within just three working days. If there’s a difference between the moisture content of the wood and the moisture content of your storage area, the timber may shrink or warp. If storing supplies outside, keep them off the ground, out of direct sunlight and protected from heavy rain. A racking system with a canopy will afford good levels of protection. If your timber arrives wrapped, keep it wrapped. If there’s no wrapping supplied on delivery, cover wood that’s being kept outside with waterproof sheeting, but always make sure there’s enough air circulating to prevent excess moisture building up. Condensation is wood’s worst enemy. Once packs of timber are opened, regularly remake the stacks. This will protect the outer layers from the elements and reduce the risk of distortion and improve the overall presentation of your products. For structural items, such as roof battens and floor joists, it’s best to stack the timbers on adequate bearers placed on a solid, level floor. To reduce the risk of warping, the length of the bearers should be equal to the width of the pack and the timber should lie as flat as possible. Other structural pieces like I-joists should also be kept off the ground on heavy-duty bearers. This will stop any moisture on the ground seeping into the wood and ruining it. If you don’t have a suitable building for storing these items, make sure to place them on firm, flat, well-drained ground. It’s worth investing in a racking system to store and display your timber. Not only will this save valuable floor space, it will protect your products, air them properly, and improve access to individual sheets or timber. From a business point of view, it’s vital to keep stock moving, so keep freshly delivered timber back so that you can sell older stock first. By making your older supplies more accessible, you should be able to maximise sales and minimise wastage. Regularly walk the aisles and check on your timber to make sure it’s presented in the best possible condition. If you have a few items left over from various packs, collect them in bundles at the front of your warehouse. Finally, it’s well worth passing on these best practice tips to your customers. There’s no point in pristine wood leaving your warehouse only to be ruined on-site! 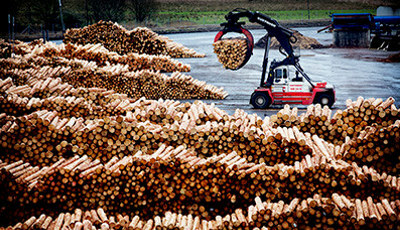 Interested in supplying our timber?